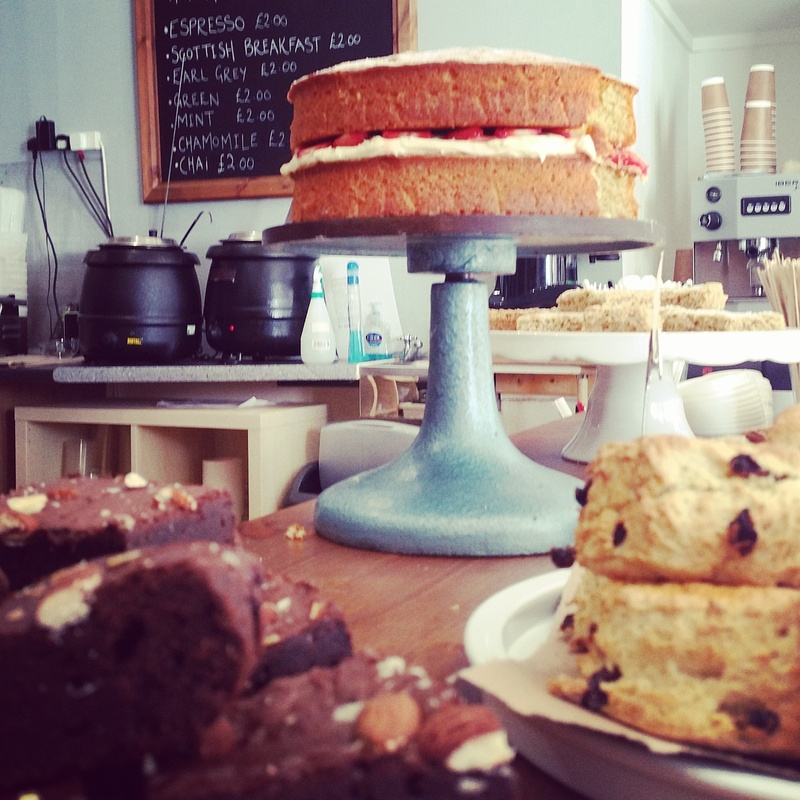 Delicious local food is what Edinburgh Larder does best. The four seasons and our producers are at the very heart of everything we do. Honest ingredients, delicious food, and a warm welcome are what you’ll find when you walk through the doors of both our café, and takeaway locations on Blackfriars Street. Outside catering is also something we deliver so you’re able to enjoy our food for special occasions at home, functions in the office, or even on your wedding day. We have hosted a number of weddings and birthday parties, and take pride in offering the best food and service to our customers. Feel free to give us a call or ping an e-mail, and we’ll be happy to make your event a memorable one. 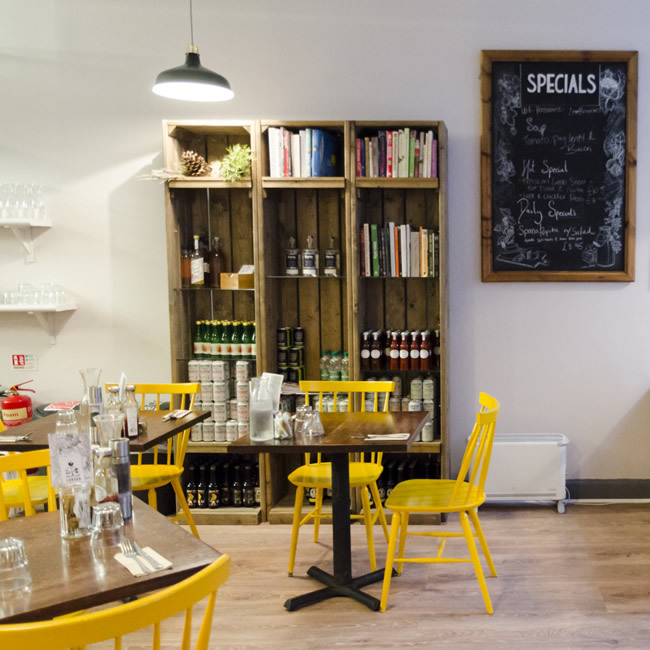 Our café has been recommended by the List Food and Drink Guide as one of the best places of its kind in Edinburgh, and regularly referred to as a ‘hidden gem’ as we’re tucked away just off the Royal Mile. 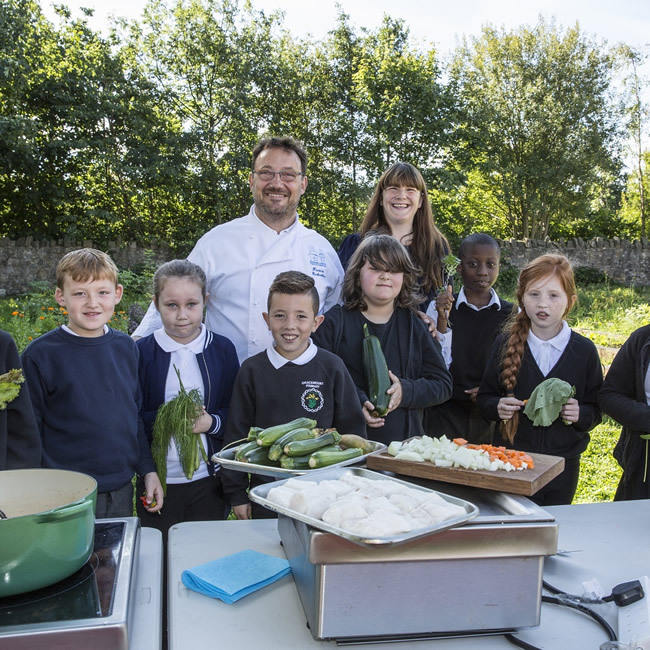 The team behind the Edinburgh Larder have set up a social enterprise which aims to make local food more accessible in Scotland, working with schools and communities to develop cooking skills. The Larder works by forging strong relationships with small suppliers, visiting producers on their farms to understand how they work, and utilising the best of what they have available each week on their ever changing menu.